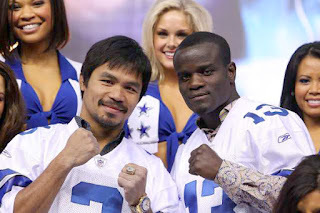 The Fight is Happening today(March 13) at the Cowboy Dallas Stadium in Arlington, Texas. Originally the fight was supposed to be Pacquiao vs Mayweather...but the negotiation fail and never really materialized. Manny Pacquiao is know for his combination punches and wicked speed while Joshua Clottey is Known for his rock solid defense and Iron Chin. You can watch the fight on HBO PPV at 9pm ET. I think the fight is going be very wildly nerve wracking and entertaining. I think Pacquiao will win this but will have a very hard time. But we never know coz Clottey said he'll surprise and shock the world plus he's like a rock...lol..it'll probably end in a Decision. 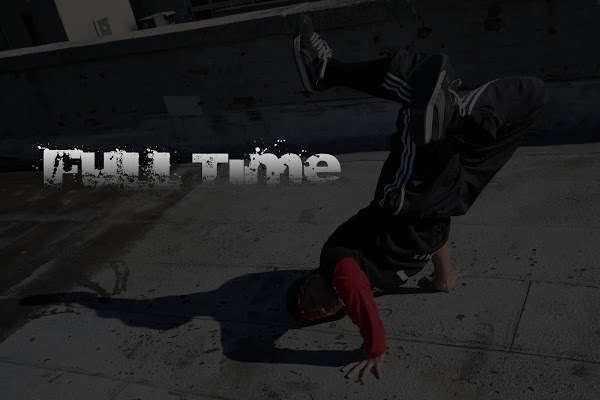 My Hip Hop Community website Dedicated to feature Bboys and Bgirls and many Dancers lifestyles is Up and running. 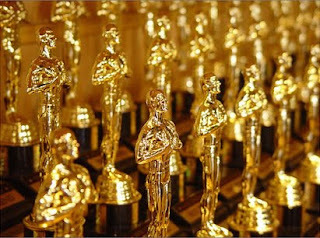 Highlights, Latest news and events in the Dance Community, etc. Just Click on the image to check it out. *Other trips include a $14,500 four-night resort stay in a seaside suite with breakfast in bed at the Monte Carlo Beach Hotel in the Principality of Monaco and a $7,000 three-night all-inclusive rustic getaway to Winvian Luxury Hotel in the Litchfield Hills of Connecticut. 10 personal training sessions from Huntley Drive Fitness and a one week all-inclusive fitness bootcamp from Live In Fitness Enterprise. The total list of goodies is after the jump.